Summer vacation has just begun, and as a travel enthusiast, I have always searching to find the perfect place to spend a day away from all my errands. After all, this sun won’t be shining forever, and one day we’ll soon have to go back to our jobs and responsibilities. It has always intrigued me that a day spent at the beach can lighten up the mood better than most anything. The sunlight, the waves, the people; it’s all so wonderful. But one thing that saddens me is that not many people know which beach to spend their day. Beaches have been a classic favorite for travelers and vacationers, and we all know why. The beach is perhaps one of the most serene and tranquil environments that humans have ever known. The sun beaming above our heads, the silent waves crashing against the coast, the froth gathering at our feet. Everything seems so perfect. Isn’t? Most vacationers take their family along with them to the beach, because as much as we love some quiet time, one can never truly have the full beach experience without their loved ones. Many love to sunbathe, but that’s not the only thing that beachgoers enjoy doing. A cold soda or martini other the blazing sun with our significant others can boost a mood tenfold. So what are the best beaches to visit in the USA? Many may argue with our top ten picks, but let’s not forget that these are merely personal opinions made from wide-range consensus, and the best beach to visit is always the one where you feel most comfortable. Cape May is a serene and peaceful city in the heart of New Jersey. 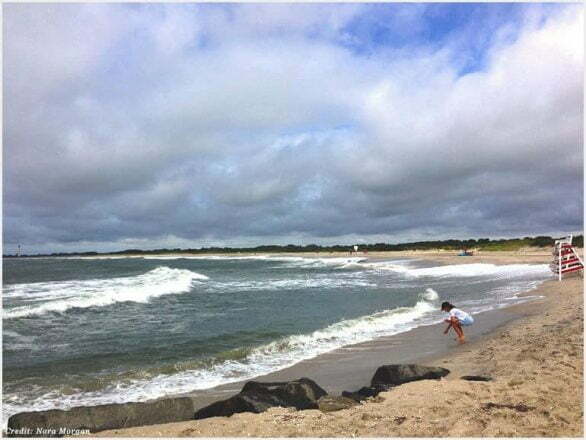 Cape May country is known to be the oldest and one of the most famous summer vacation spots. 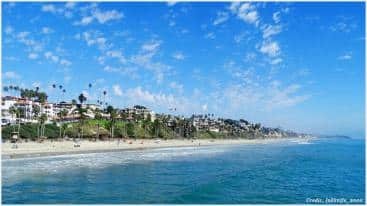 It has been ranked by many websites as part of the top 10 beaches of the United States of America and also as one of the top five best states. The best time to go is anytime you have time to go with your family. Although summertime has been noted as one of the favorite times to enjoy your vacation there. Why is Cape May best for families and couples? People who have been to Cape May always say that it’s like they have entered paradise. Every time you go you will find couples and families having the best time and that is due to the serene and calm atmosphere and the beautiful and peaceful sea. This place has a lot to offer from sunbathing under the hot sun to surfing and kayaking, basically anything that involves a good time. Apart from that, there are many museums to visit! East Hampton lies on the eastern side of Long Island. The environment there is clean and immaculate. When a person enters this beach they always have a smile on their face. The white sand and blazing sun are definitely a view but more importantly what attracts people here is the environment. The best time to go is during summers when the water has just the amount of flow. In winters the whole place turns to ice because of the snow. 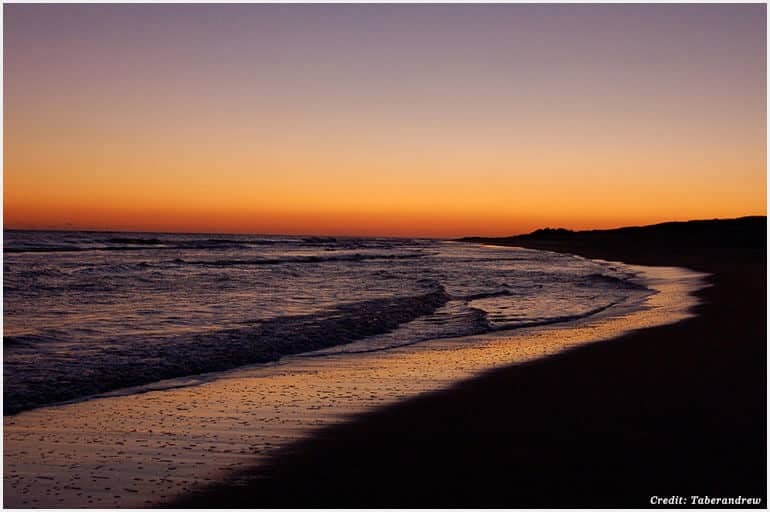 Why is East Hampton beach good for families and couples? This beach is very near hotels and resorts and so it is the ideal place to bring families. Not only that but it is very clean and well maintained and you don’t need to worry about hygiene. If someone’s had a bad day this is the best place for them to meditate and observe nature. Not only that but this place also provides facilities like first classrooms with snack bars offering a variety of dishes. They have trained, professional lifeguards who are always vigilant. Visitors can rent surfboards and paddle boards in town. The South Beach in Miami is a rare treat. It is also sometimes known as the American Rivera since it is a pretty good attraction that has been telecasted on numerous shows on television. The beautiful white sand beaches give a calm and serene atmosphere. Any time of the year is a good time to visit this area as whatever the season, people go for the calming and peaceful atmosphere. 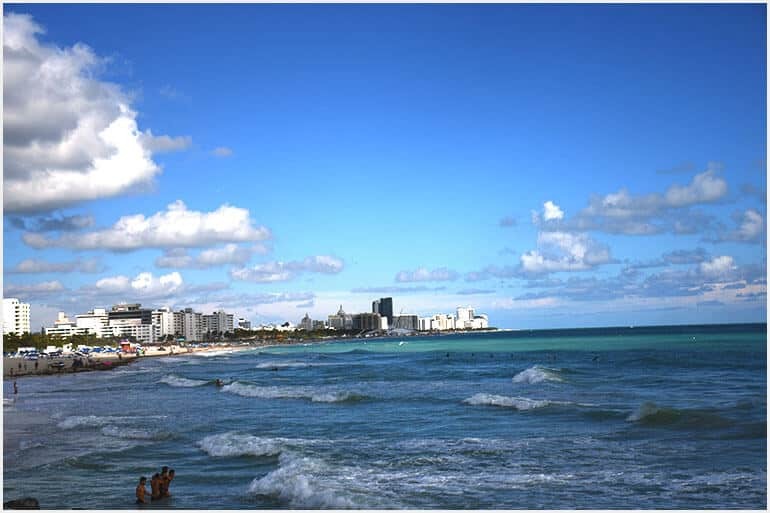 Why is South Beach good for families and couples? The place becomes alive at night due to its various clubs and the opportunity to have a great time at night. It is therefore mostly loved for its world-famous nightlife and is ideal for couples. However, this place is not only a place for couples, the variety of hotels allow families to come together and do other types of activities. To have the best time, check into one of the nearby hotels which provide facilities like Wi-Fi, breakfast, lunch lounges, pools and many more facilities. The beauty of this place allows any person from any background to come and enjoy the day life is as well as the nightlife. 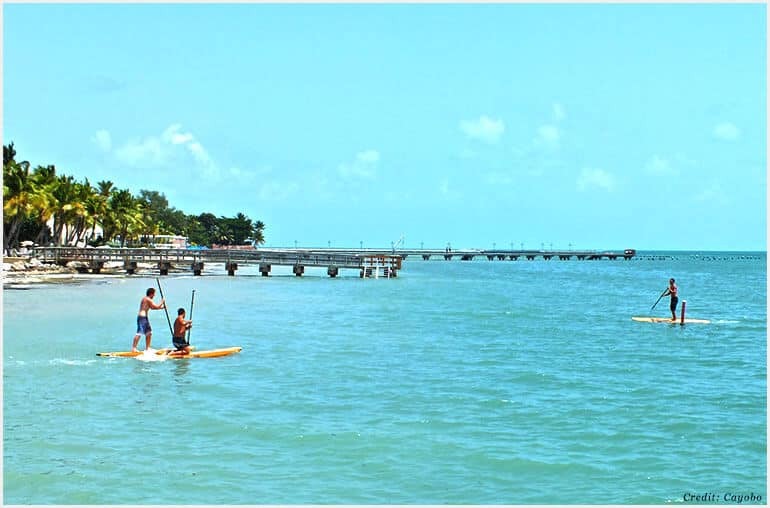 The Key West beaches are a variety of man-made beaches that are made to attract tourists. It is an area located in the heart of Florida near Savannah and provides the perfect atmosphere for people to enjoy. The sea is gigantic and the city is pretty great itself which creates a perfect package. These beaches are more easily enjoyable during June and July when the sun is brightest and almost everyone is free during summer holidays and you can make it a family affair. 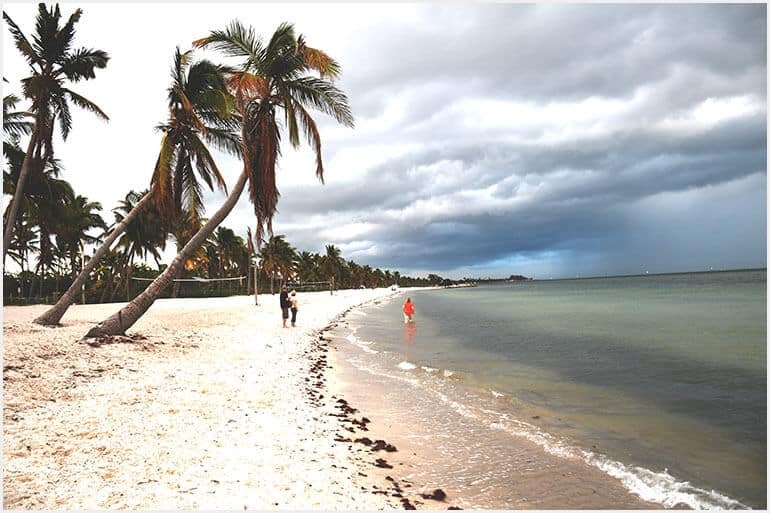 Why are Key West beaches good for families and couples? It is an area located in the heart of Florida near Savannah and these beaches are the perfect spot for families and honeymoon couples alike due to its beautiful beaches. These beaches provide a way to enjoy nature to the fullest in the hot sun while enjoying nature. There are a variety of beaches, therefore, one does not have to worry about it being overcrowding. The size of the beaches are relatively large and you have the opportunity to do numerous activities like kayaking, sunbathing, surfing and snorkeling. The array of hotels and luxurious shops featuring all kinds of brands add value to that area and offer other activities than just lying on the beach in case you want to do more than just that the whole day. 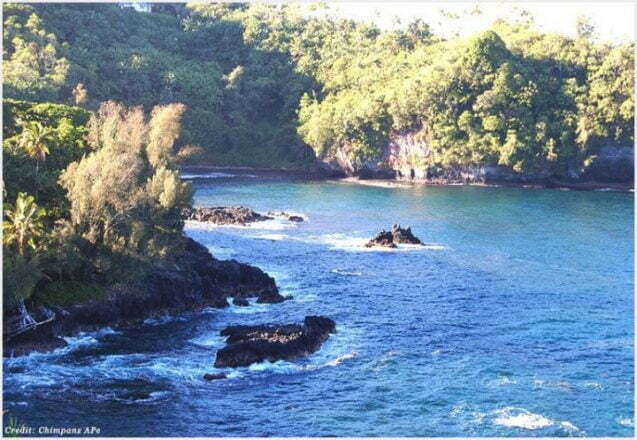 The Big Island of Hawaii makes it spot five on our list due to its sheer beauty and serenity. If you’ve ever been to Hawaii, you’ll know that the entire archipelago makes a perfect spot for vacationers and also for the tourist. So what makes the Big Island so special? Everything, actually. The air here is fresh and smells of the nearby tropical fruits and trees. The resort is a perfect spot for families and couples, and anyone else. The water is an emerald shade, strewed with oysters and clams, and also fish. It’s perfect. The best time to go is whenever you feel like it. The Hawaiian Island is honestly so massive and sophisticated that the beaches are always at their best. Why Is the Big Island best for families and couples? The Big Island has the reputation as one of the largest and most populated islands of the Polynesian Empire, and it just so happens to be the best place for families, couples, friends, and even the ones who prefer to go solo. The archipelago provides an environment for all families, and the activities there are incredible. It’s certainly the most romantic atmosphere for couples who wish to spend their honeymoon there. There are tons of things to do. Apart from the regular activities, there is a lot of wildlife and ancient temples to explore. Observing the age-old volcano, Mauna Loa, will definitely make this vacation the best. Myrtle Beach in South Carolina has always piqued my interest, and which that I could go back to the beautiful shiny water and the pearly white sand of Myrtle Beach. Myrtle Beach is best known for its urban atmosphere and a luxurious helicopter rides. Finding a beach like this in South Carolina should actually be rare, as the state is not as interesting as the others. Because of its uniqueness, it makes its way into our top beaches list. This beach is essentially a great place for families and friends and will reset all your worries. 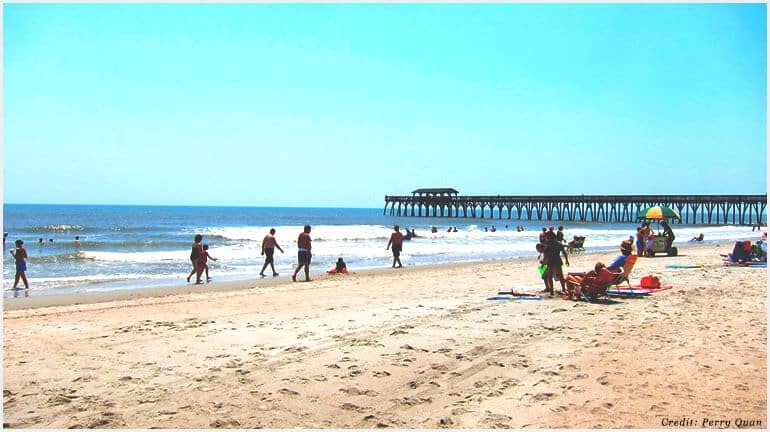 The best time to visit Myrtle Beach would be between June and August, and luckily, that’s when summer vacation starts. This means that the weather will be perfect for you. Why is Myrtle Beach best for families and couples? For starters, it was basically made for families. The entire beach has become a big tourist attraction. You can go on a helicopter tour with your kids and take in the views of the outskirts of urban life. The hotel bookings here have also made it on our list. The resort is the perfect spot for travelers, and we highly recommend it. There are a number of activities that have caught our eye. The helicopter rides are spectacular, and we just love the Ripley’s Aquarium and Mirror House. The world has yet to see something more intriguing and infatuating than the beach at Nantucket in Massachusetts. Although the name may be a bit odd and foreign, the beach itself is definitely a thing to admire. The blazing white sand and sapphire blue water is one thing, but the mere atmosphere of this place is enough to captivate you. There’s a reason why this beach is on our list. Vacationers, take a look at the island and tell us yourself that it isn’t something to look at all day. 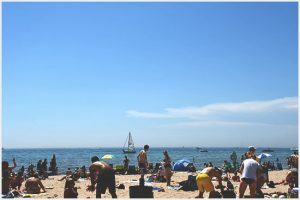 The Nantucket beach is best during the months of June and July when the atmosphere is perfect for all beachgoers. 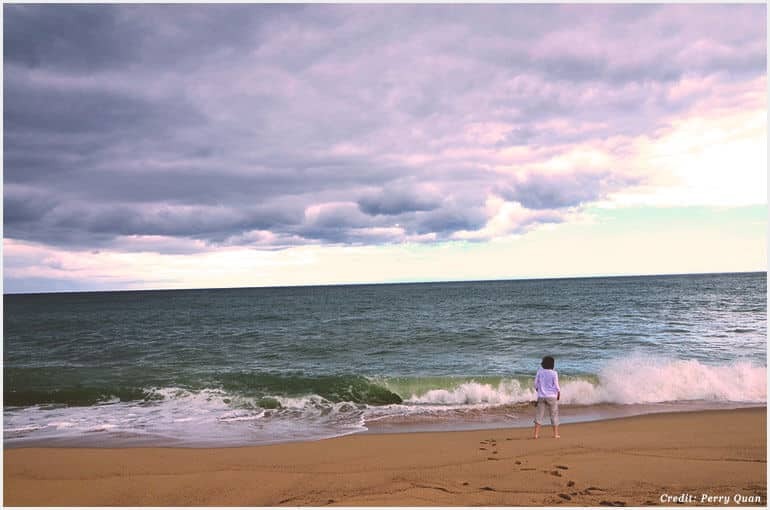 Why Is Nantucket best for families and couples? Nantucket Island has always been a go-to for many travelers, and many take their families and spouses along with them. The beach has the best buildings and the most beautiful sea, and the sand which separates the two sparkles with sunlight and love. The feeling is quite romantic and is perfect for couples. Luxury suites line the coast, and everything is of the finest quality in town. Luxury suites are our top choice. Apart from that, the entire island and its beaches are flooded with attractions and theme parks. The name says it all. The Clearwater beach in Florida is eye-catching, with its crystal clear water and baffling sights. Clearwater Beach has become a popular tourist site for ages because it has both the perfect skyline and seashells that scatter the beach. 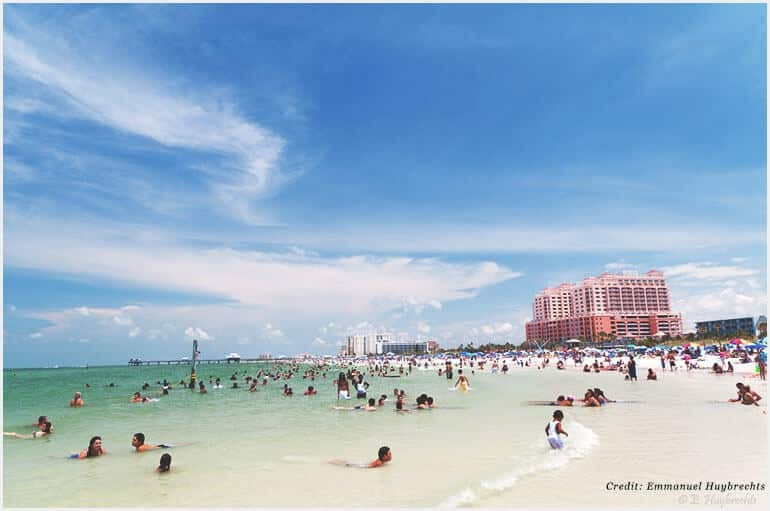 Clearwater Beach makes it on our top ten list due to its massive size and reputation. The beach has been ranked the best in the US and the seventh best in the world. And if you can get your spouse to spend a vacation here, then you’re pretty lucky. Clearwater Beach is best at low tide in July, when the sea is calm. Plus this is usually the time when it is less crowded, although tourism is increasing day by day. Why is Clearwater Beach best for families and couples? It is a great place because there is a lot to do. Firstly, the long line of restaurants and hotels is sure to make it a great family trip. You should try their seafood. Apart from that, there is a surplus of shopping malls and gift shops. You can buy your loved one a nice gift, or bring some home for your family. This place is filled with fun things to do. So why not bring your family here? There are restaurants as well as a variety of high-end shopping centers. The gift shop is one to pay a visit to, and the beach itself is the best for sunbathing. Coronado is a massive resort town in California, which means that this is one of the best beaches in the entire United States. The city was established in the 1880s and has since then become a popular tourist attraction and honeymoon epicenter. The city is best known for its grand Victorian Hotel del Coronado, which is one of the finest suites in all of California. Apart from that, this is a great point for beachgoers, as the coast is just a mile away, and the sparkling blue water paired with the clear sky will surely make your day memorable. You can go anytime. 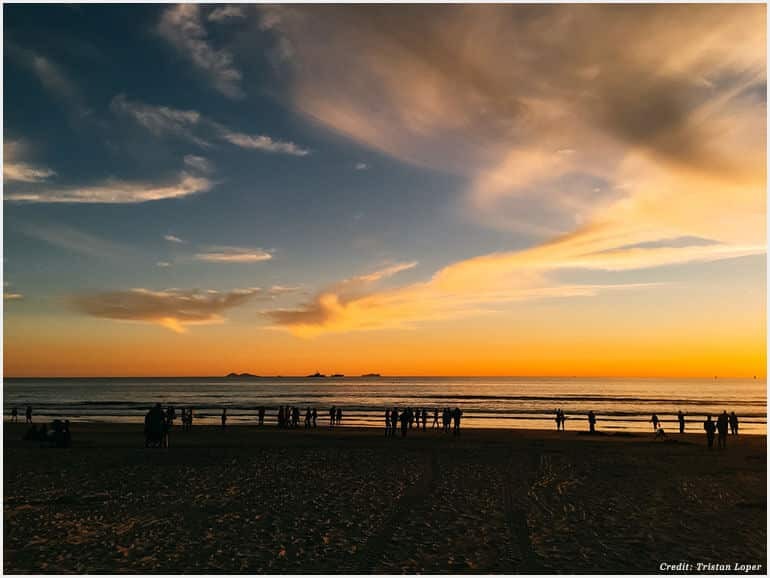 The city of Coronado is a giant resort and maintains its beauty and allure throughout the entire year. But it is best during summer vacation. Why is Coronado best for families and couples? There are tons of reasons. One of the biggest reasons is that the entire city is a massive resort! Trust me when I say that the kids will definitely love this place. It’s also the perfect spot for newlyweds and couples that just want to spend some time together. Furthermore, there are loads of fun activities here that anyone will love. Apart from the beach, there are a lot of other attractions here. The Victorian Hotel del Coronado is definitely one of the best experiences in America. If you are looking for a more luxurious beach than Casa Marina Resort May as well be the one for you. This resort is mostly known for its amazing way of welcoming people and the fact that it has a private beach of 1,100 feet. The best time of the year would be during the month of July and August as the water currents would be low and the temperature is moderate. Why is casa marina resort good for families and couples? This beach is immense as it can accommodate many people at once. Couples can enjoy the sunsets and view at this beach privately. This place is famous for its serene and calm beach where you can have your own chairs, umbrellas, and amazing drinks. The people who stay in the nearby hotel have even more luxuries such as spas and massages for a full luxurious journey. You can easily sit down on your chair and read a book with no one disturbing you among nature around. It is also known for its amazing sunrise views for nature lovers.